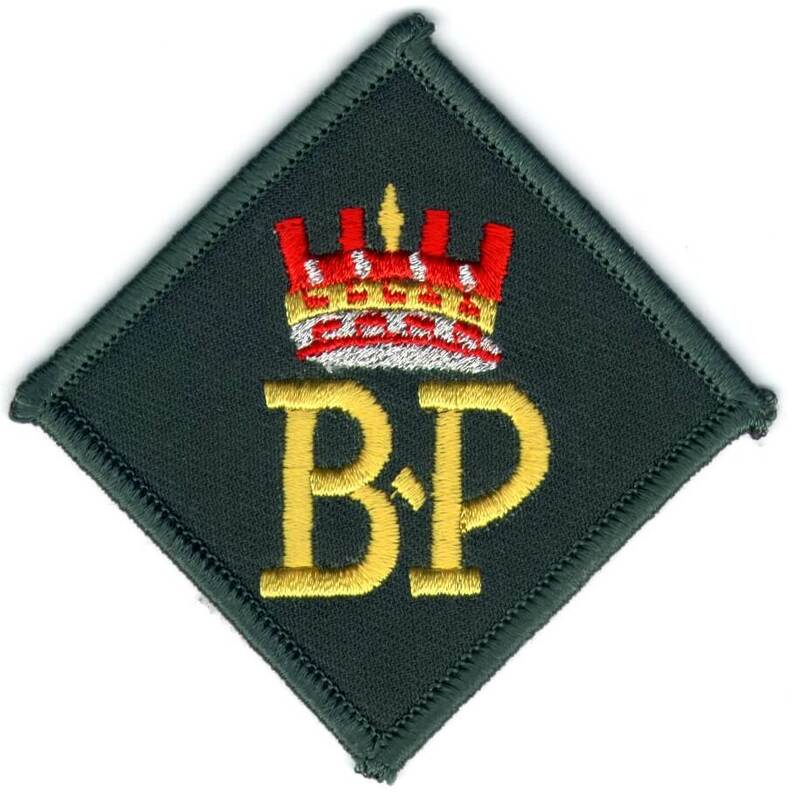 The Baden-Powell Scout Award (BPSA) is the highest Scouting Award available to youth members in Australia. The award is designed to challenge and test Rovers against their own personal standards; whilst taking into account the Aims of Scouting and encouraging all of the areas of personal growth. The flexibility of the BPSA allows the highest possible personal standard to be set by the individual undertaking the award with the consultation of their Crew. This occurs through the individual consulting and discussing each phase of the award scheme with their to ensure that the target set is of a challenging personal standard and meets the requirements of the BPSA. The BPSA Support Team is a Branch based team to assist current and future Rovers in gaining the BPSA. The BPSA Support Team supports Rovers in their Branch by providing advice on and promoting the BPSA support team in their Branch. For more information on the BPSA Support Team in your Branch, contact your Branch Rover Council. The Rover Service Award is the highest good service award that Rovers can to supporters of the Rover section. The Rover Service Award is awarded to people that have provided excellent service, support, and dedication to the Rover section over an extended period of time. In some states, the award is known by other names. Each Branch Rover Council has the right to use an individual additional name for the award; but the criteria is nationally standardised. There are many people who have made a great contribution to Rovering at a local, regional, state, and or, national level. If you would like to nominate someone for the Rover Service Award, contact your Branch for more information on correcting nomination procedure and nomination opening and closing dates. The minimum length of service necessary to fulfill the qualifying period should be 5 years for Rovers and 10 years for Uniformed Members / Supporters. The length of service necessary to fulfill the qualifying period should take into consideration any involvement the individual may have had in other Branches. As this is specifically a Rover Award, only service to the Rover Section can be considered. Service to other Sections will not assist a nomination. Where a Rover continues to provide outstanding service to the Section in an advisory position, the period of service whilst a Rover will count towards their eligibility. 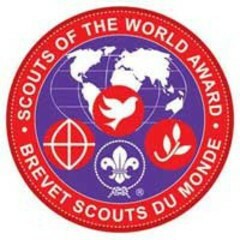 The SoW can be completed in partnership with the BPSA or the World Scout Environment Badge as long as the appropriate approvals for each of the awards has been received. SoW Criteria are set out by WOSM, and the individual must completed the following criteria. For more information on criteria and specific details, contact your Branch Rover Council and the Scouts of the World Project Commissioner. Exploring: What is the issue/problem about? Responding: What does it mean for me? This should include developing a feeling of personal commitment towards the issue/problem. Taking Action: What can I do? Develop a personal project of action which contributes to solving the problem. A period of voluntary service of two weeks in order to contribute to solving a problem related to the MDGs, ideally the issue focused on during the Discovery. Complete a report on the SoW experience (Discovery + Voluntary Service). This can be a log book, a report, a photographic record, a blog, a website, a video or other form of report as agreed with your SoW base. Rovers should strive to have an engaging and diverse program. The Quality Rovering Award is a framework with which to award Rover Crews who uphold this standard, and to give a structure for all Rover Crews to strive towards. As part of this award, the Crew should construct and submit a log book with the application for the award. The log book should be a record of your Crew’s activities for the year and contain as many photos as possible. It should be at least 6 pages including photos. This award should be assessed by a panel within the relevant Branch Council. Crews that qualify for the Quality Rovering Award will be presented the award at the Branch AGM or awards dinner by the State Commissioner for Rovers or their delegate. A certificate will be given to the Crew and each Crew member shall receive a badge that can be worn on their uniform. Retention of 70% of Crew members under 25 from one year to the next, and net growth in the crew by 10%. 25% activities away from the Den, 2/3 of these not run by the Region or Branch Rover Council. Ten (10) nights out or 5 overnight activities. One (1) activity with the Group, if Rover Crew is not associated with the group then a District, Zone, Region or State activity which has participation with members from at least 2 other sections. Four (4) activities with local Venturer Units. Two (2) community involvement activities, one of these must be outside of the Scouting movement. Active involvement in 2/3 of Region or Branch if you do not have a Region Rover Councils and the AGM. A diverse program with activities from all SPICES areas. The Crew executive should meet at least quarterly to discus issues of importance of the Crew. If a Crew satisfies these criteria for the awarding of the QRA, the application for the award, along with the appropriate documentation needs to be presented to their respective Branch Rover Council.